Many people are unaware of the toxic chemical that is so often found in domestic oven cleaning products – sodium hydroxide. This is a very common oven cleaner chemical and is more commonly referred to as caustic soda. 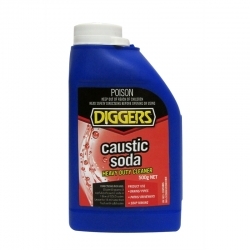 So, what does caustic soda do and is caustic soda dangerous? Although the chemical is a very effective oven cleaner and is found in the majority of oven cleaning products, it is also extremely corrosive. If caustic soda comes into contact with your skin or eyes, it’s very dangerous and can cause severe burns and blindness. Inhaling the oven cleaner chemical can also cause a sore throat that lasts for days, and can cause severe damage to the nostrils and lungs. If the oven cleaning product you’re using is labelled ‘corrosive’ then it is highly likely that the product contains caustic soda. There are some off-the-shelf oven cleaning products that don’t contain this product, however, these are limited and are likely to not be as effective. Although, there are ways to clean your oven and kitchen without using toxic chemicals, using household products such as baking soda and vinegar. 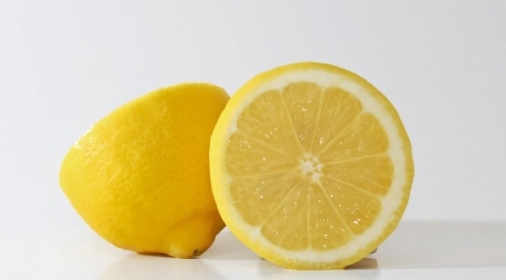 Take a look at our blog post which details the best natural cleaning products and how to use them. 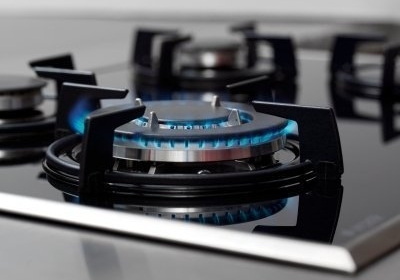 If you do decide to use a domestic oven cleaner that contains caustic soda, you must wear rubber gloves, clothing that covers your skin, and protective eye-wear such as chemical goggles. Read the manufacturer’s instructions very carefully, and always point the can away from your skin when spraying. You should also ensure that any children and pets are kept out of the room. If you do get any spray on your skin, rinse with luke-warm water for at least 20 minutes. 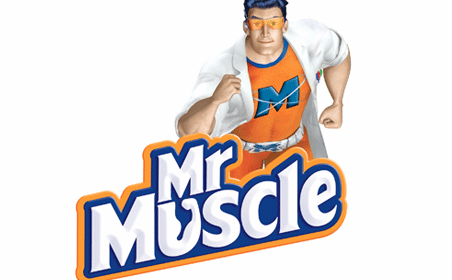 One of the most popular oven cleaning products is Mr Muscle. In one of our recent blogs, we provide advice on Mr Muscle oven cleaning, including how, when and when not to use it. If in doubt use a professional oven cleaning service. Ovenclean uses a non-added caustic cleaning solution, meaning your kitchen is safe, hygienic and free from harmful fumes. Unlike off-the-shelf domestic oven cleaning products, our skilled specialists pride themselves on causing minimal disturbance to the family home, with no mess and no bother. Work is also finished within just two hours and appliances are safe and ready to use immediately. Call us today, on 0800 840 7127, or complete our online form for your free quote.